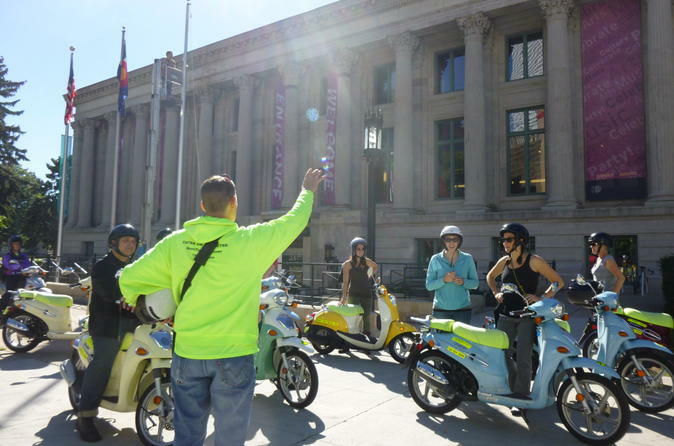 Get an excellent overview of Denver on this afternoon riding tour of its most famous sights. Admire top Denver attractions including historic Larimer Square, City Park, the State Capitol, the United States Mint and the Denver Art Museum. Drive through various residential neighborhoods, and see the skyscrapers of Denver's financial center framed against the Rocky Mountains. This 3-hour tour is an ideal way to cover Denver's highlights quickly or scope out where you'd like to spend more time later. Get out of Denver and explore the gorgeous natural scenery Colorado is famous for on this day trip. Enjoy mountain scenery as you travel over Berthoud Pass, crossing the Continental Divide. Pass through the scenic ski resort town of Winter Park and enjoy the shores of Grand Lake. Ascend more than 12,000 feet (3,658 meters) above sea level at Rocky National Park to take in majestic vistas and watch for wildlife. Numbers are limited to 10 people, ensuring an intimate experience with a small group. Escape the hustle and head for the hills on this incredible 8-hour tour to Rocky Mountain National Park. Located an hour and a half from Denver, the park provides the perfect place to get a taste of the mountains at their best. Around each corner is a breathtaking new view to stop and enjoy. Includes all National Park fees and a tasty sandwich for lunch. Go beyond Denver on this photo op-packed day trip including mountain scenery and a thrilling train ride. Travel along Squaw Pass to Echo Lake Lodge for lunch with a spectacular view. In Silver Plume, ride the Georgetown Loop Railroad, a narrow gauge railway. 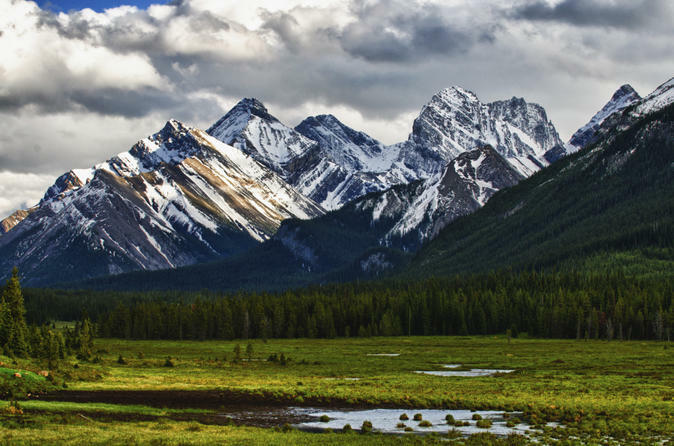 Drive through the silver mining town of Georgetown with its lovely Victorian homes, and conclude your trip with more fantastic views of the Rocky Mountains. 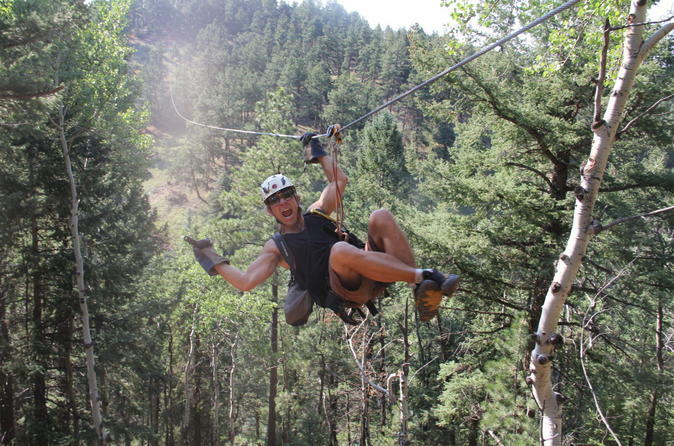 This relaxing, varied tour makes it easy to see some of the natural beauty for which Colorado is famous. To create a more intimate experience, the trip is limited to 10 people. Be ready for some of the most incredible views, only a short drive from Denver. 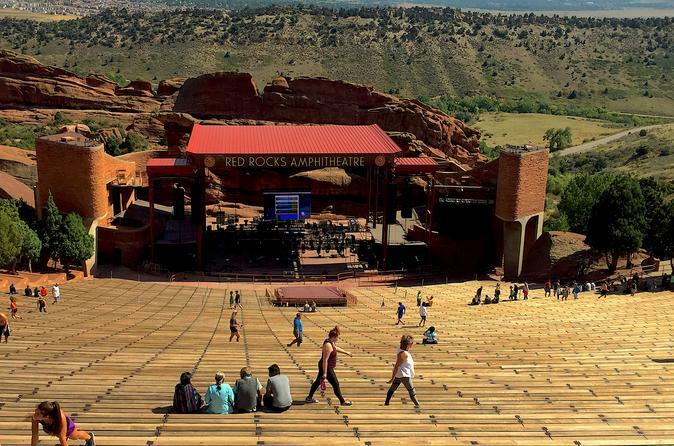 Stop at the world famous Red Rocks Amphitheater, a natural historic monument and one of the best music venues in the world. Known for its incredible natural acoustic embedded in millions of year old sandstone formations. Drive through a scenic canyon, stop at a beautiful Alpine Lake. Enjoy fantastic views, in a comfortable ride and great company. See several top Colorado attractions in one action-packed day on this day trip from Denver to the Colorado Springs area. Admire the architecture, chapel and athletic fields at the United States Air Force Academy. 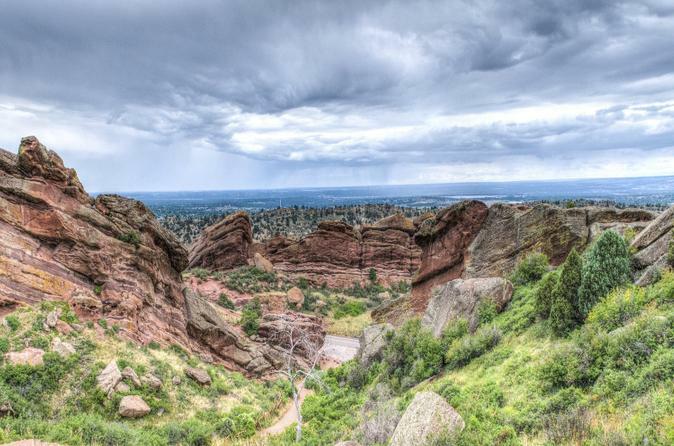 Take in the impressive red sandstone rock formations at the Garden of the Gods and enjoy lunch. Drive to the summit of Pikes Peak at 14,115 feet (4,302 meters), and marvel at fantastic views of the surrounding mountains. Throughout your tour, listen to your driver share statistics and stories about these popular landmarks. 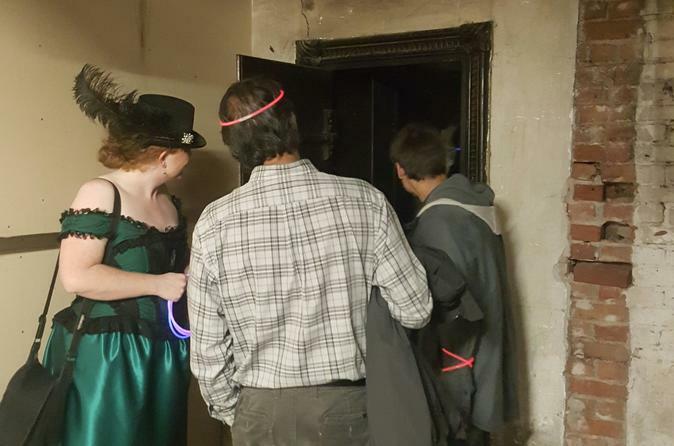 Our Denver haunted pub tour is a combination ghost tour and pub crawl that will take you on a walking tour to explore the fascinating history of the city. 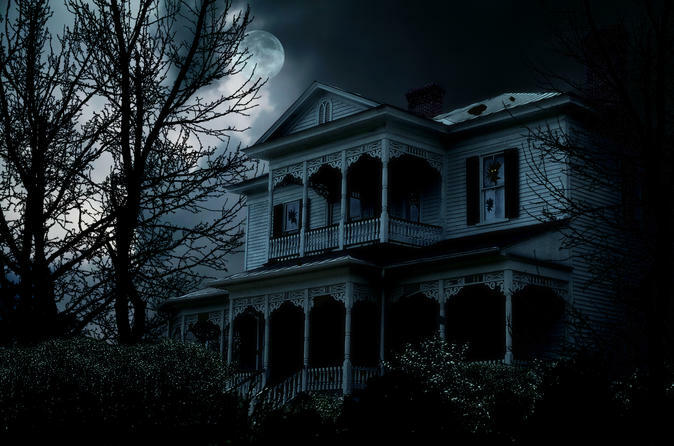 Hear some of Denver's most famous and creepy haunted stories. 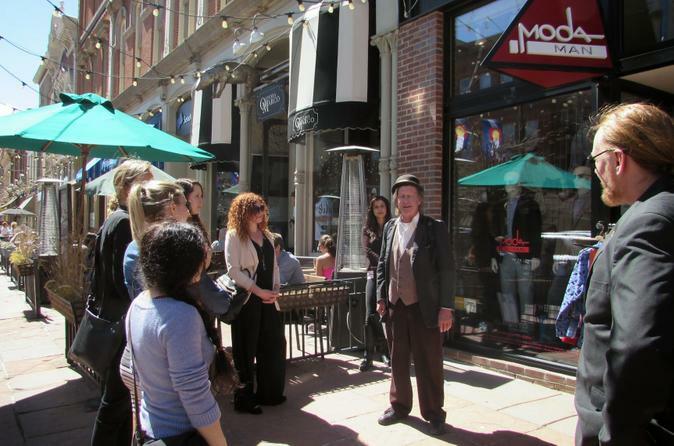 A costumed guide will lead tour goers on a 2.5 hour journey through some of the oldest bars in downtown Denver. We will visit four bars, housed in historic buildings that date back to the mid-19th century, and have time to enjoy a delicious optional libation as the guide tells you all the spooky happenings and great history of this Old West town! Get out into one of Denver's 300 days of sunshine and head to the Historical Lower Downtown (LoDo) District of Denver. 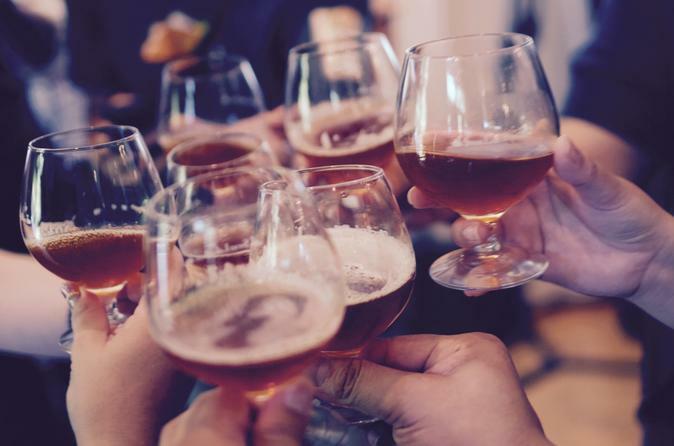 Learn how beer has obtained such a strong foothold in our state and discover for yourself why Denver has earned for itself the nickname "Napa Valley of Craft Beer." Tours last between 2-3 hours so prepare to hang out with a local beer aficionado and see if you have what it takes to stand up to our beer. 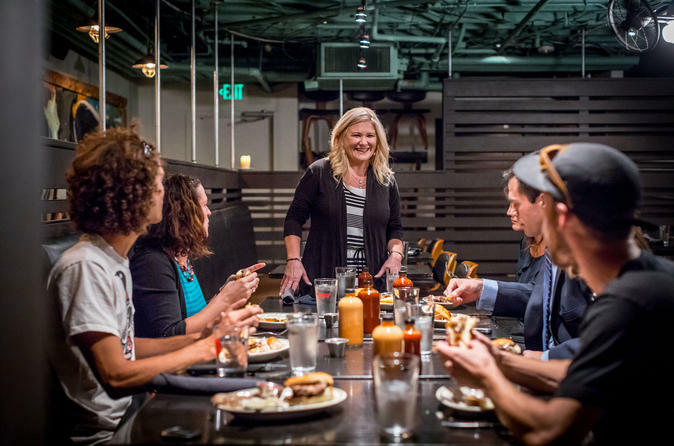 During the 4 stops on our tour you will go behind the scenes to learn brewing process, visit a brewpub that began a nationwide franchise, drink in the brewery founded by the governor, and hang out in the best craft beer bar in Denver. 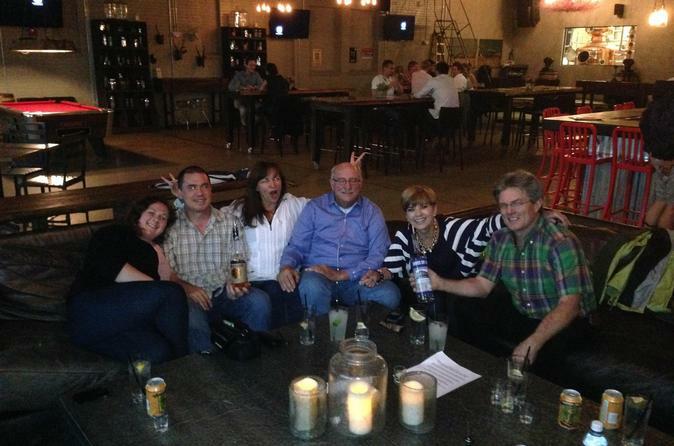 Our tour guides drink with the best so ask them any questions you may have. All challenges accepted! Book now to secure your spot; if the tour is full please call our contact phone number to see if we can add you in. Don't miss out on Denver's gateway to craft beer! Take a guided tour through the most picturesque locations in the Denver area. After pickup at your hotel, you will begin at the Historic Larimer Square, you will head into the foothills to the famous Red Rocks Park and Amphitheater. After that, we will take a scenic drive to the Evergreen Lakehouse through the historic byway of lariat loop. Then you will head to Buffalo Herd Overlook, Lookout mountain, Buffalo Bill Museum and Grave, Lariat Loop and Historic downtown Golden. Follow your experienced mountain-biking guide on an adventure through Colorado's Front Range, the gateway to Rocky Mountain National Park. 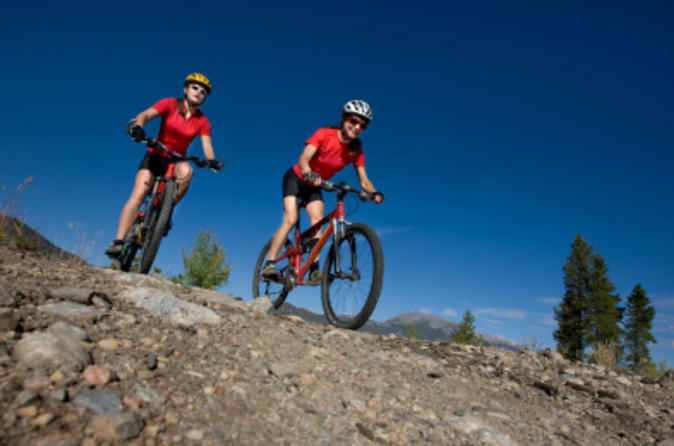 On this mountain-biking tour, your expert guide will customize your trip so that you’ll ride trails that align with your level of experience. Choose between a half-day beginner or intermediate adventure and get ready for a fun, scenic experience! 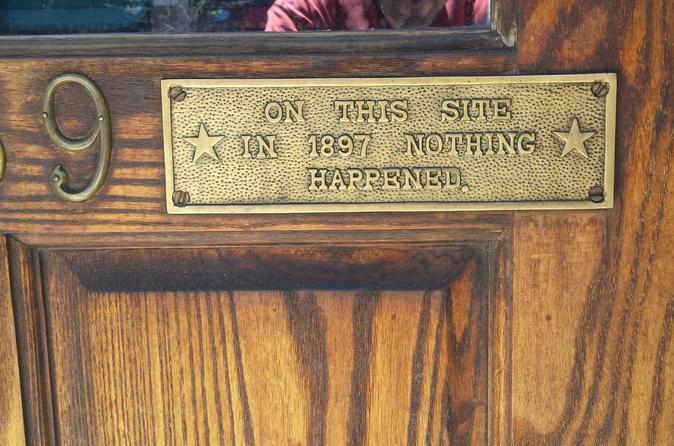 Tour includes one hour of Denver's history. 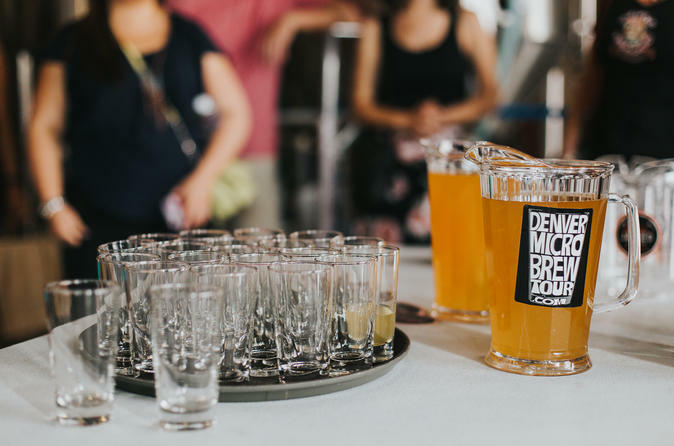 The other half of the tour includes a behind-the-scenes tour of Mile High Spirits along with a whiskey, spirits, cocktails tasting. 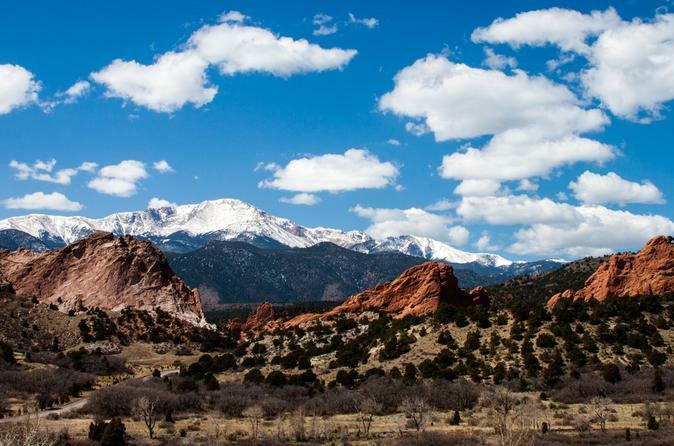 Embark on a hiking adventure through Colorado's Front Range while you're in Denver! Take a full-day or half-day hike and choose your experience level: beginner, intermediate or advanced. 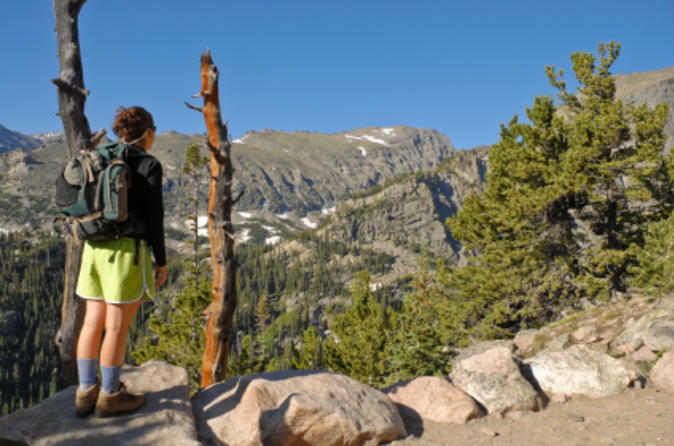 Enjoy a scenic hike through the single-track trails of the Front Range with your expert guide, who will cater your private hike to accommodate your needs and abilities. 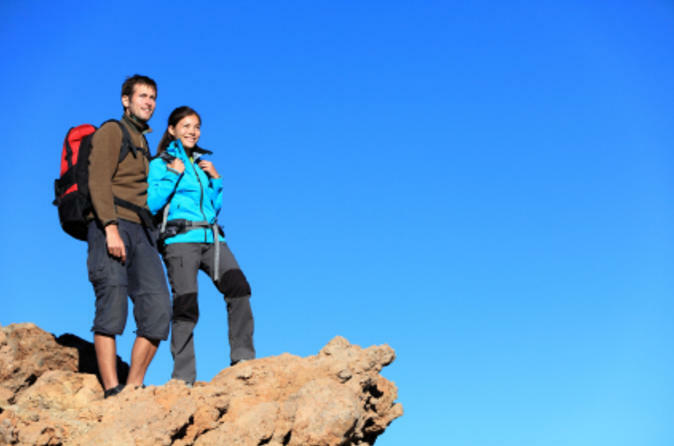 Admire spectacular views of forests and rock formations, and refuel with a complimentary sports drink and energy bar. Denver’s history is rich in stories, pioneers, art and culture – more than you probably ever imagined. Come on a journey through time, from Denver’s Wild West as the “gateway to the Rockies” to more recent history and influences, and learn about the people who shaped the city with their pioneering spirit. After the tour is over, you will see Denver with different eyes. A crew of talented guides offers Private Ghost Tours for a guaranteed great evening out with friends or family! The stories that all of Denver's ghosts, spooks, and ghouls have to tell will raise the hairs on your arms and give you a glimpse into the strange happenings of Denver's seedy past! This private tour is a great way to escape the city for a day. 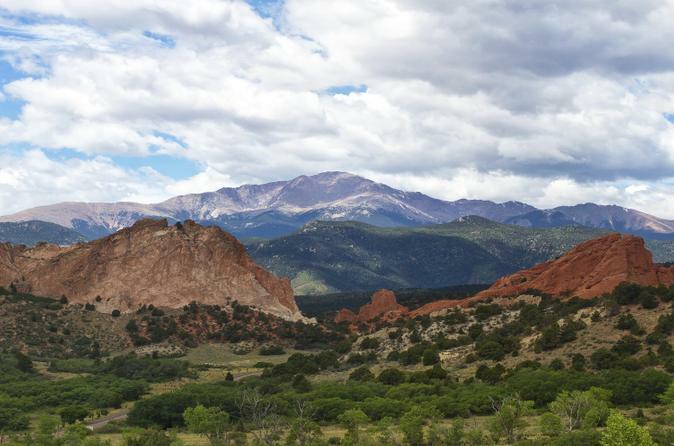 You will experience some of the most amazing views in Colorado, stroll through charming Manitou Springs, and have the opportunity to walk around the stunning Garden of the Gods. 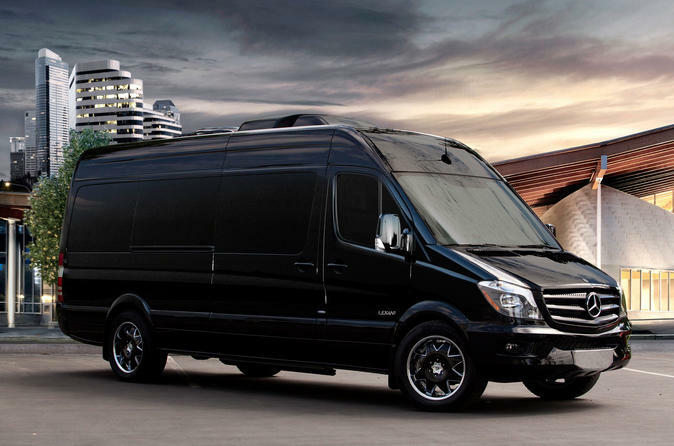 Depending on the group size the tour is conducted in an upscale SUV (up to 6 people) or a Mercedes Sprinter van (up to 14 people). 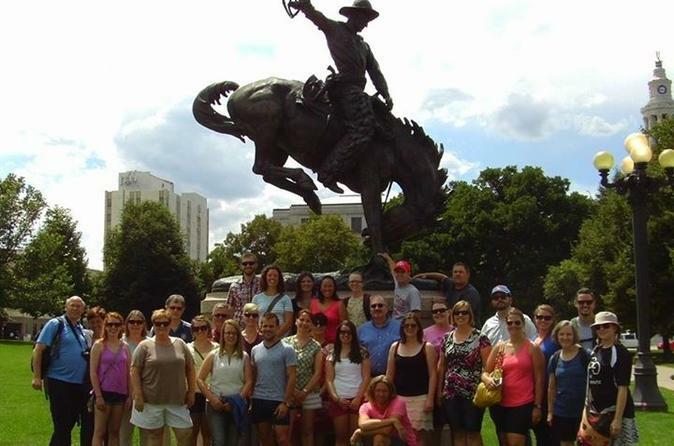 Whether you're a family, group of friends, school, business, faith-based group, or you are celebrating an event like a birthday, bachelor/bachelorette party, or graduation, a private tour of downtown Denver's beautiful architecture and colorful history is perfect for any group visit. The best part? Your guide will customize your tour depending on your needs and interests for more personalization and time to chat, ask questions, take pictures, whatever! 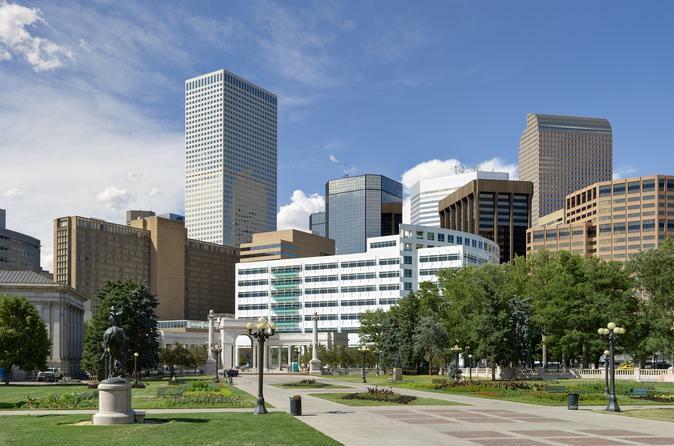 Downtown Denver tours are around two hours in length and are from 1.75 - 2.0 miles. 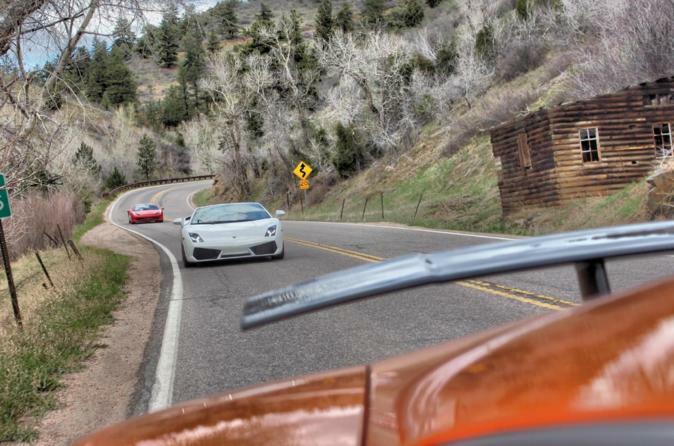 Test drive a $300,000 supercar on 15-miles of scenic canyonlands outside of Golden, CO. Tackle 160 turns and thousands of feet in elevation change while exploring some of the most exhilarating roads in North America. Add the bonus package and bring along an extra passenger on this guided group ride while getting a taste of the good life on this introductory luxury car tour. 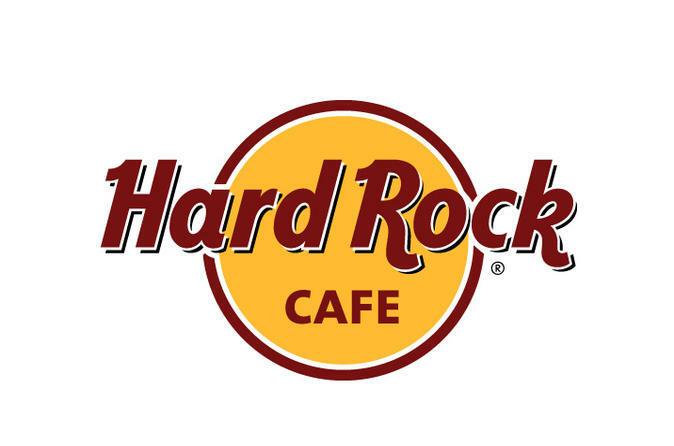 Rock your senses with a prix-fixe menu at the Denver Hard Rock Cafe. 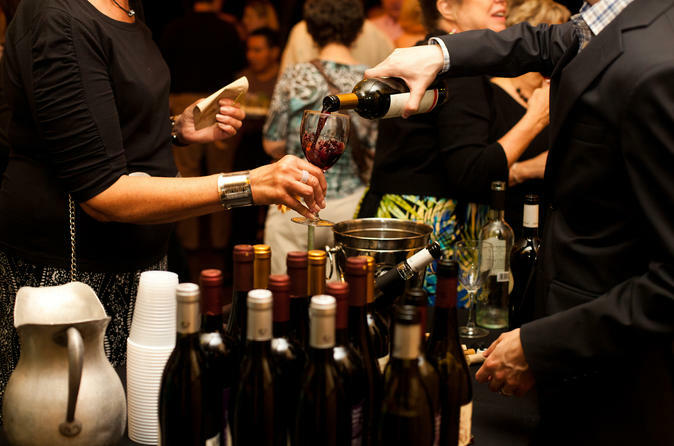 Classic American cooking comes to the heart of the Mile High City, where you’ll enjoy a 2- or 3-course meal with your choice of theme: Blue Grass, Hip Hop or Jazz. Each option comes with a drink (coffee, tea or soda) and dessert. Expect entrees like the classic cheeseburger, a half-rack of hickory-smoked ribs, salmon, steak and even some vegetarian options. Love All - Serve All! The established Denver beer culture is more visible than ever before in the River North (RiNo) art district. Located just North of downtown, RiNo has been recently transformed from an industrial landscape into one of the hippest spots in Denver, featuring art galleries, innovative businesses, and a variety of new breweries. This beer tour chooses to highlight a few microbreweries that stand out for innovation, quality, and their unique perspective on craft beer. Take a guided tour through the most picturesque locations in the Denver area! After pickup at your hotel, we will begin at the Historic Larimer Square, we will head into the foothills to the famous Red Rocks Park and Amphitheater. 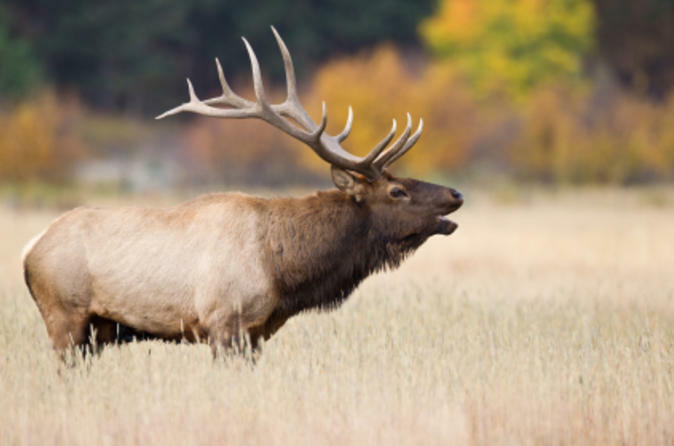 Then we will head to Buffalo Herd Overlook, Lookout mountain, Buffalo Bill Museum and Grave, Lariat Loop, Historic downtown Golden and then either Coors Brewery (when available) or Evergreen Lake house. This tour offers an authentic perspective and awe-inspiring vistas only a short trip from Denver. You’ll get a bit of insight into the early days of the Colorado gold rush as you explore old mining towns and take in stunning vistas. 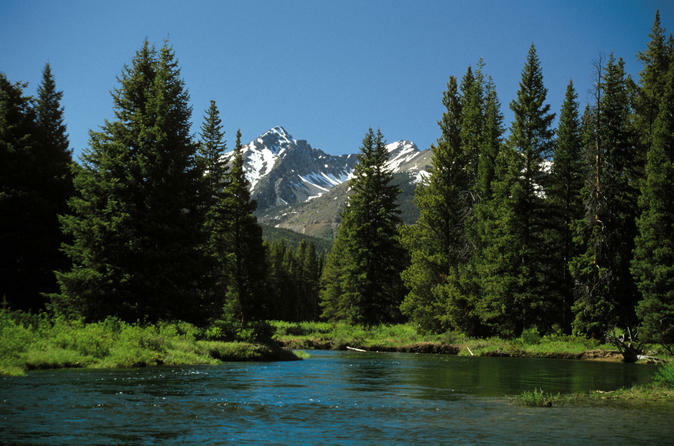 From the comfort of our van or SUV (depending on the group size), your guide will take you to several mountain towns. 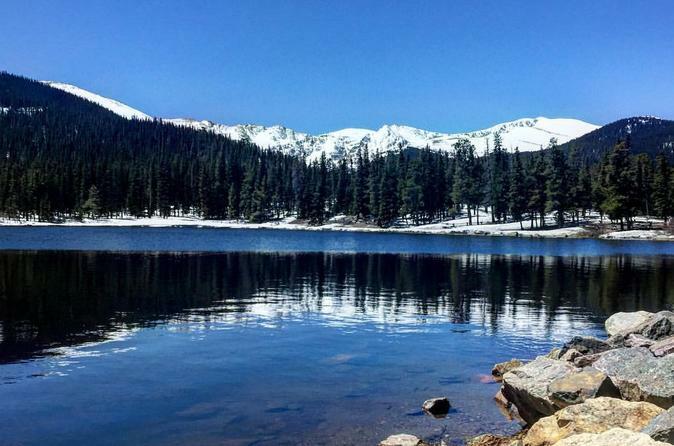 During summer, travel along a scenic road to the summit of Mount Evans, one of Colorado’s highest mountains. In the winter, take in the beautiful landscape along the base of Mt. Evans. Enjoy incredible views throughout the entire day. Fully customized to your group's needs. Enjoy a four hour private tour through the beautiful foothills of Denver. 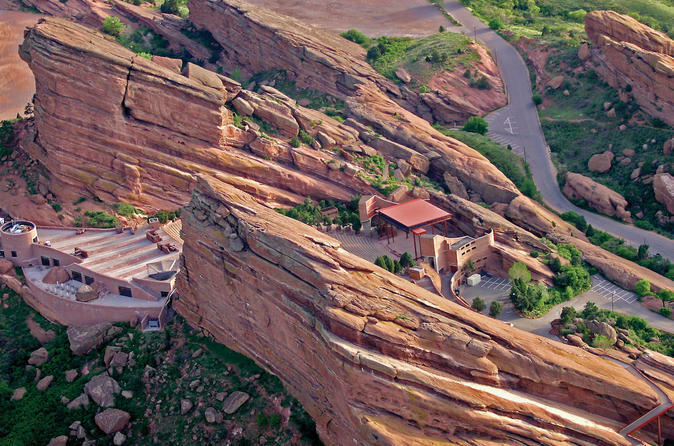 Experience the famous Red Rocks Amphitheater, spectacular vistas and historic towns. 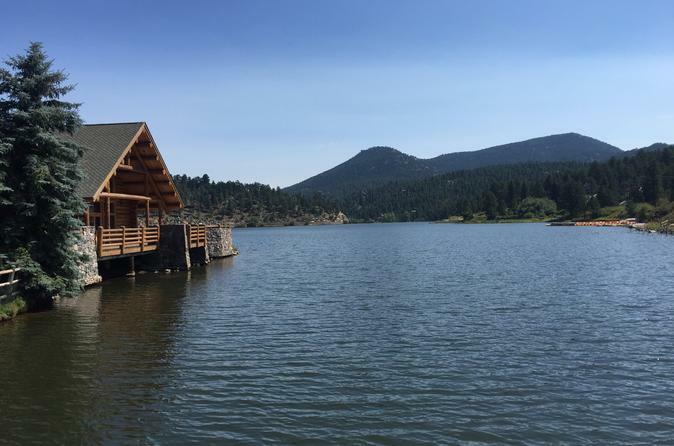 Stroll along a beautiful mountain lake and have a coffee/beer in downtown Evergreen, visit Lookout Mountain with views over the great plains and the Rocky Mountains. 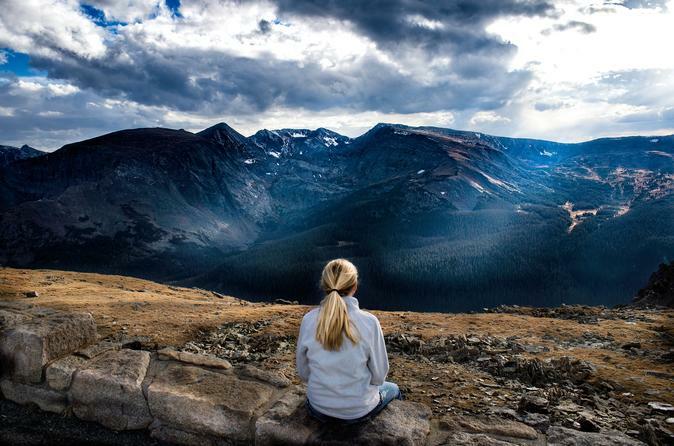 Escape Denver for the day and take a trip to scenic Rocky Mountain National Park. 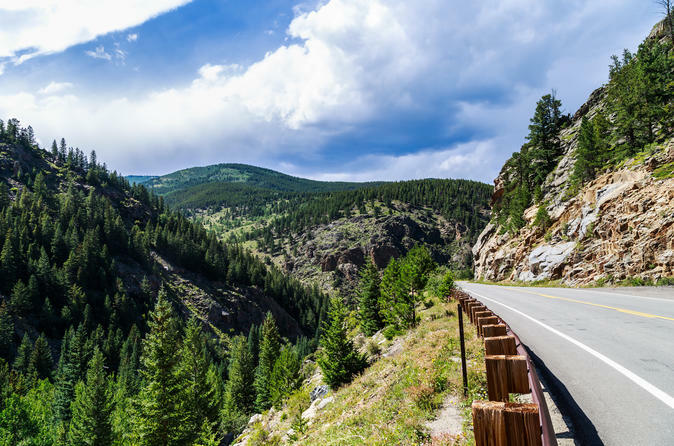 After hotel pickup, enjoy a relaxing drive to the Front Range, where you'll spend the day exploring the area’s natural wonders on a sightseeing tour if you're not in the mood for physical activity but still want to see the beauty of the Colorado landscape.